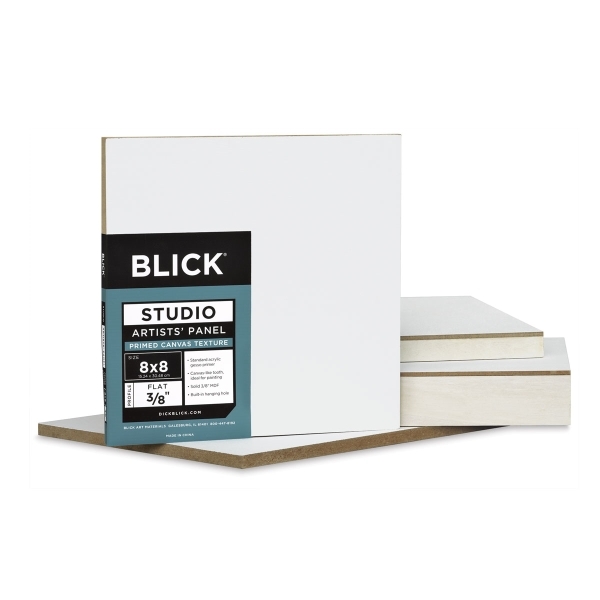 These panels are an affordable choice for artists, students, and leisure painters! 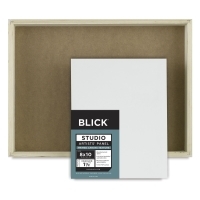 They are primed with acrylic provide an exceptional painting surface for oils and acrylics. The unique surface allows for great brush control and intensity of color.